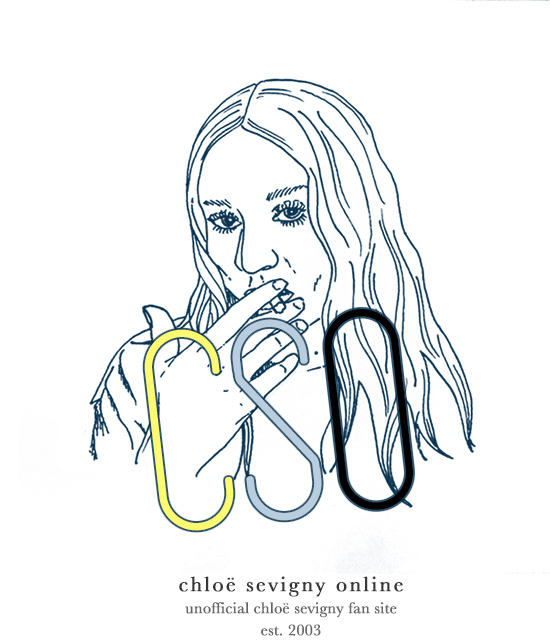 Chloë Sevigny will be featured in the next issue of A Magazine, as curated by designer Simone Rocha. Chloë appears in the magazine in new images photographed by Thurstan Redding. Check out a small preview of what to expect in our gallery. A Magazine issue #18 will launch October 4th, but is already available for preorder at KD Presse. Previous Previous post: ‘Lizzie’ now in U.S. theaters!